Decorating the nursery or playroom? Looking for something special for your child? Delight your little one and brighten up any room with our new range of Kids Fabrics blinds. This range features a fun collection of patterns and options that create a fun space with colourful and imaginative designs. Kids Fabrics come in various widths, so we can custom make a covering to suit any window type as a roller blind, roman blind or panel blind. 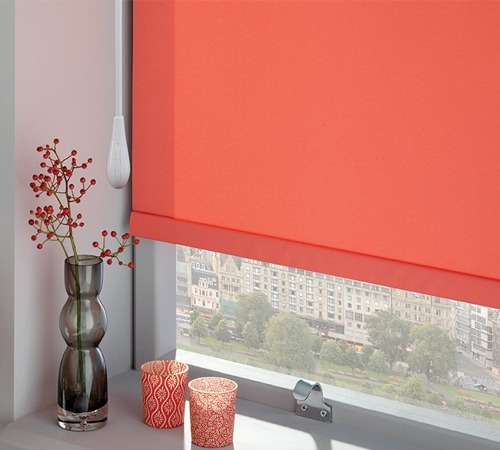 Alternatively, you could install a double roller blind, which allows for a transparent light filtering fabric coupled with a block-out fabric. Hint: use one one of our super fun Kids Fabrics for the blockout! Each fun design comes in a range of colours and textures, so be sure to see and feel all the fabrics up close when you book in your FREE in-home consultation. Every option available is installed with child safety devices to protect little inquisitive hands from playing with cords, without having to compromise on style or functionality. For added safety, we have two types of automation available. This means you no longer have to have dangling cords or chains, but can go completely cord free! Choose between battery and mains powered blinds and ask a Wynstan representative about our new WYNMOTION Smartphone app! Wynstan is a family business, and as such, we are well aware of how tricky getting babies and kids to sleep can be. So, if you are buying from our children’s range, our installers will try their best work around your child’s nap times to install these at a convenient time that works for you. If you are looking for a fun and functional look for your child’s room, speak with the professional team from Wynstan today to discuss the variety of options for kid-friendly fabric blinds available in our range. Find out for yourself why Wynstan is considered one of the leading providers of high-quality blinds in Melbourne and Sydney!